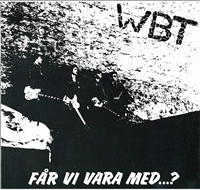 WBT ‎– Får Vi Vara Med…? 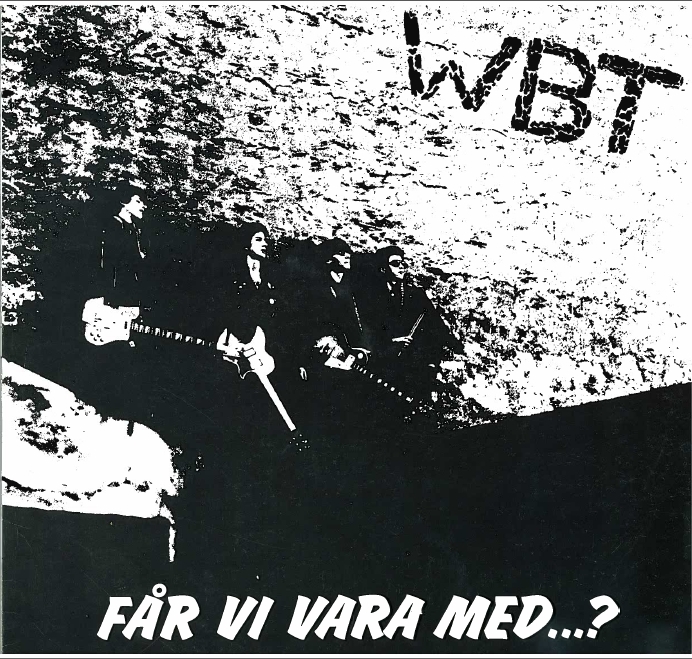 Swedish WBT made an LP in a time when most punk band made 7 inch EP’s. The band was from the outskirts of Linköping, more specifically Hjulsbro. 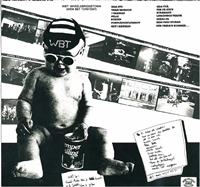 Translated into english that would be Wheels Bridge Town or WBT. On the sleeve you can also see the name Wem Bet Torsten?) (who bite Torsten?). Enough with the name. The band started quite early (-78?) and played with notorious Swedish bands like Ebba Grön and Grisen Skriker. As an LP it did not really get much attention in Sweden (but I guess more in the region), which is sad. It a really good LP that and I have no problem listen on the whole side A and then flip to side B. 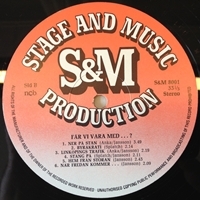 One of the songs was also on Punk-Lennart’s Killed by Death 51. 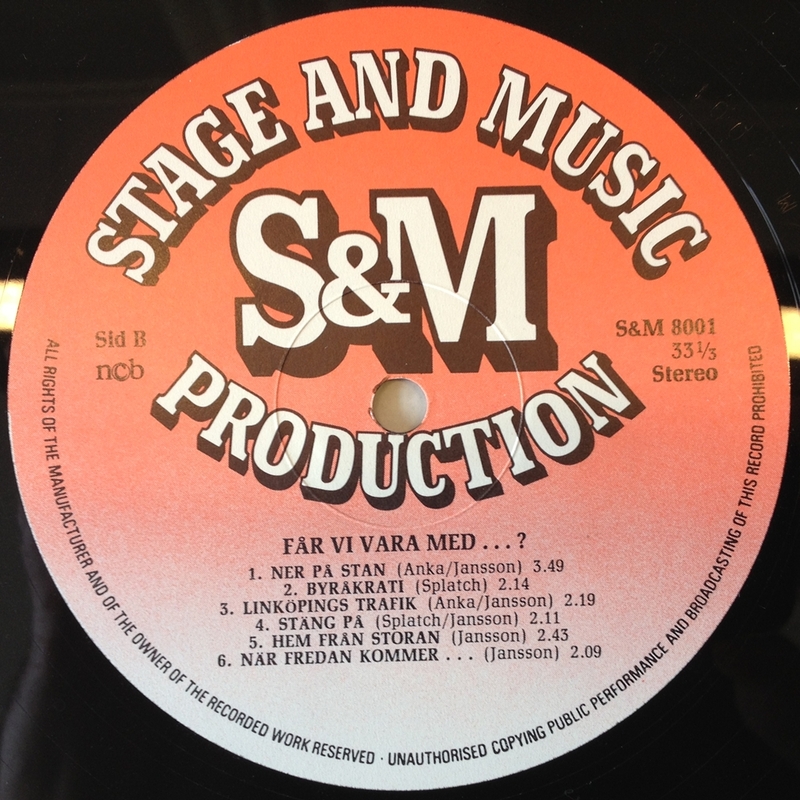 It’s somewhat interesting which song Lennart selected – repeating this again – as there are a lot of good songs on the LP. 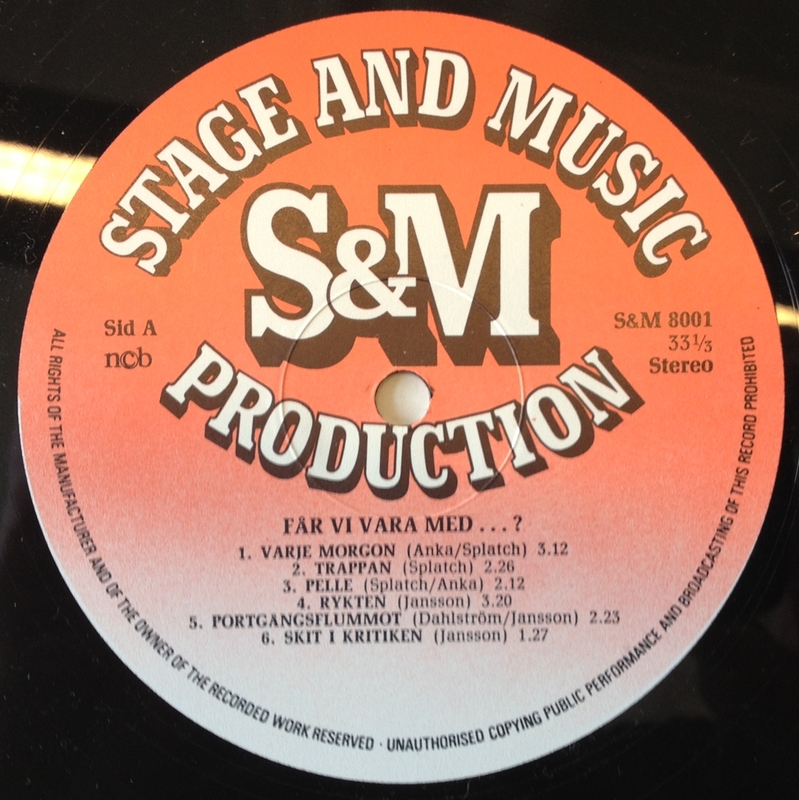 Today it has been a real collectable, not only because it was pressed in only 500 copies. ♬ Face A / ♬ Face B (MP3 320 kbps). Check images for track-titles. Click on the images to expand them to higher resolution. 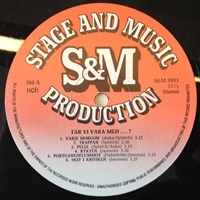 The rips and images are from my record.I don’t know it this release comes with an insert – this copy has none. WBT where great live but the LP was a huge disappointment for me. I still can’t get into it. That impression has stuck. Tage who played guitar ended up in Stockholms Negrer (post KSMB). I agree. The production is so lame. I liked them live too. I’m on your side it’s a solid LP. Quite sure there were more than 500 copies pressed though. I think between 700-1000. I’ve seen a few copies with a promo poster as well. If memory serves me correct the drummer had loads of unplayed copies left some 10 years ago, and by loads I mean loads of unopened boxes.